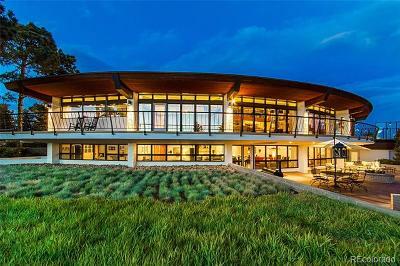 Secluded and private, this Mtn Contemp is in immaculate condition. 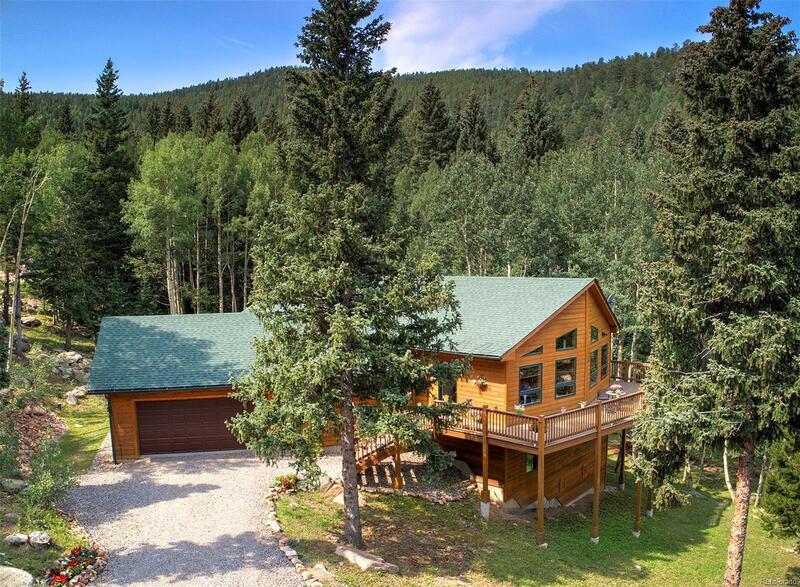 Nestled on 3 acres in the aspens and pines with a tranquil and relaxing setting. Enjoy the abundant wildlife from the wrap around deck. 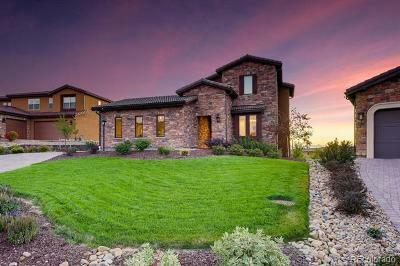 Extensive landscaping w/3 rock gardens, seasonal stream, and gentle useable land. The vaulted Grt rm has a wall of windows, newly re-finished hickory hdwd flrs, and a gas, see through river rock fireplace. Mn lvl Master w/5pc bath includes a jetted tub and walkin closet. Spacious kitchen w/plenty of counter space, cabs and a pantry. Main lvl laundry and both a formal dining rm and a breakfast bar in the kitchen. Lower lvl has two nice sized bedrms, family rm, bonus rm, and a large unfinished space that makes for a great exercise room. The garage is huge w/tons of storage area/workshop. New roof, 1 year old furnace, and meticulously maintained are just a few of the features that new owner will appreciate. Deck to be sanded and re-stained along with the exterior siding by next week.